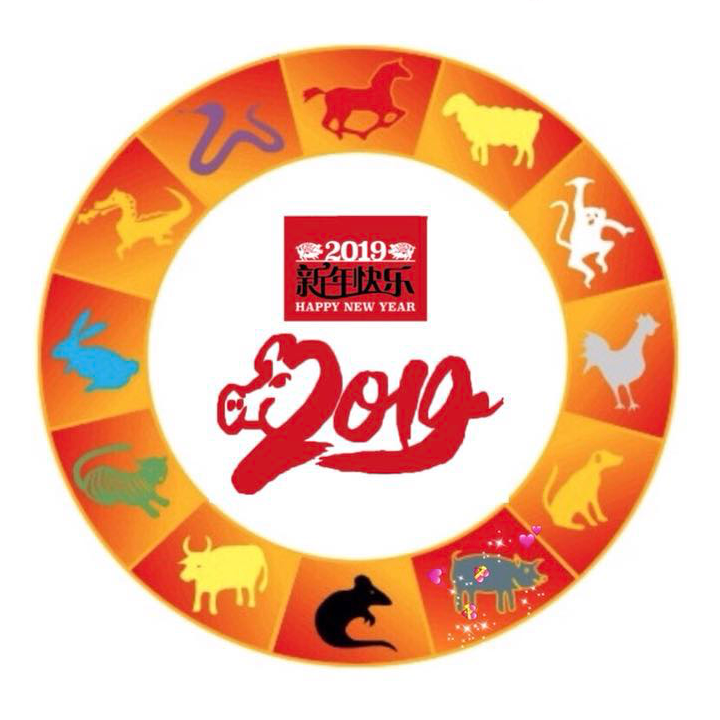 The Palo Alto Chinese Community cordially invite you and your family to celebrate 2019 Chinese New Year, the Year of the Pig. This fourth annual Chinese New Year Fair features performances of Chinese folk music, instruments, and dances by students from the Palo Alto Unified School District and local talents. The fun and festive celebration showcases Chinese art, cultural exhibitions, game booths, delicious foods and many more! The event admission is free and all proceeds from activities, food, etc will donate to support the Palo Alto schools. We look forward to seeing students, parents, teachers, staff, neighbors, and friends. 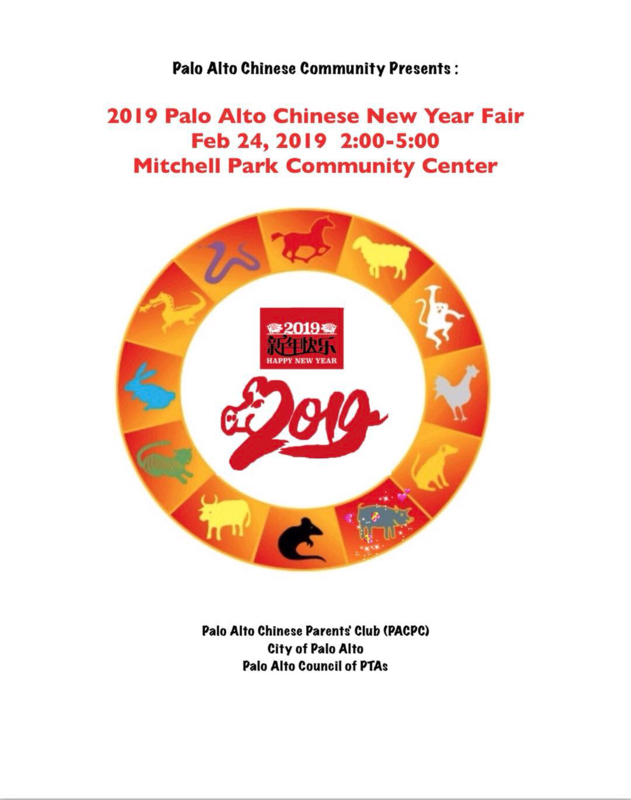 This large-scale event is organized by the Palo Alto Chinese Parents Community in collaboration with the City of Palo Alto and Palo Alto Council of PTAs. Parking is limited, so please walk, bike, or share a ride.